Won’t your roll up garage door in Oshawa, ON, come down? Does it stay a few inches over the floor? We fix any problem with the curtain or mechanism. Our company is an expert in roll up doors made for home use and will be of assistance no matter what the problem is. We provide quick service when your rollup compromises security and do our best to help you the same day you call. Worry about your safety? Rest assured that a tech from Garage Door Repair Oshawa will fix any problem in a timely manner. To be sure of the proper performance of your residential roll up garage door, you can trust any service to us. From the door’s installation to all repair services, we are the experts to turn to in Oshawa, Ontario. 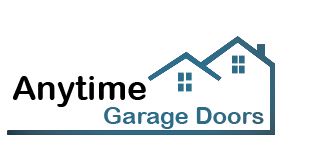 Need roll up garage door replacement? Is the steel panel of your roll up door completely damaged? Do you want to get a new roll up? We have years of experience in roll up systems. Ask our company to help you with your new choice. We can provide the best solutions for your door. Roll ups are the best options for narrow openings and small garages. And so there are many options in regard to materials, sizes, and styles. Our pros are very helpful and experts in roll up garage door installation. Don’t let time take its toll on your door. We can maintain it to keep it running properly and safely for years. Our pros check every single component of the door and make sure the curtain is properly rolled over the opening and closes down well. We also make adjustments and lubricate to make its performance smooth. Need roll up garage door repair now? 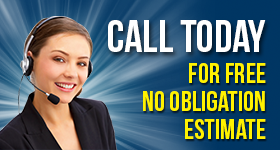 Don’t hesitate to seek assistance at our business. We try to help as fast as possible. Call us if there is a problem with the springs or the door won’t open. 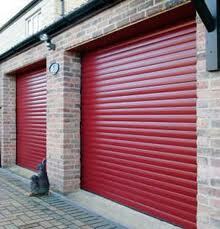 Contact us with any problem related to your Oshawa rollup garage door.